Water Savings. Environmentally Friendly. Innovative Design. ENPRESS LLC,® introduces its Polymeric Ultrafiltration (Poly-UF) Vessel system. The ENPRESS Poly-UF offers 0.02 micron filtration at service flow rates up to 12gpm, just another tool in the water treatment tool box. Another example of the innovative thinking you’ve come to expect from ENPRESS. 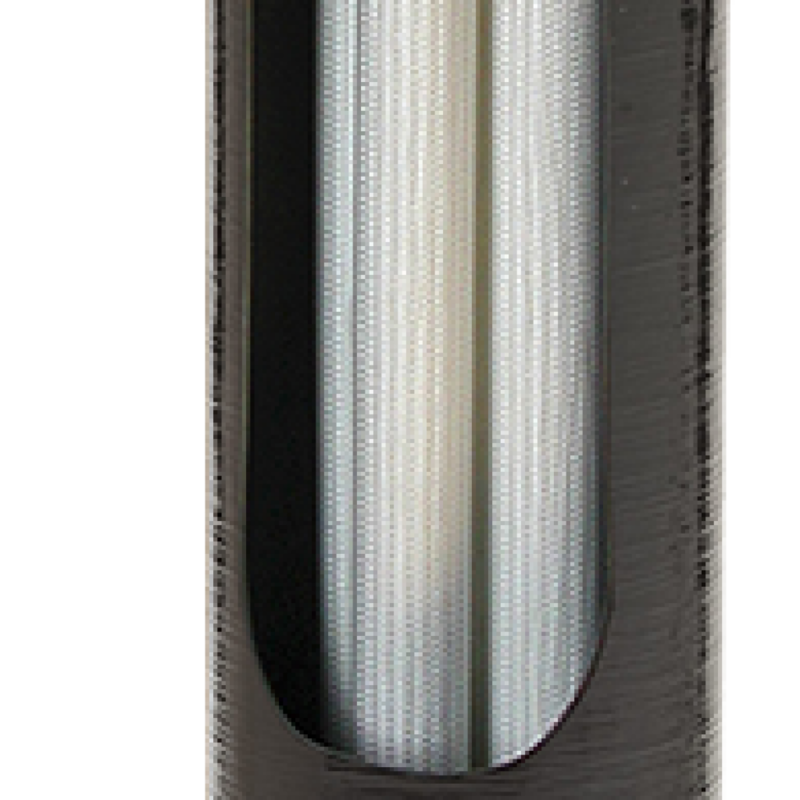 Utilizing ENPRESS’ patented and industry exclusive liner design, the internal UF module treats colloids, bacteria, cysts, viruses, turbidity, tannins, and other particles down to 0.02 micron size. The backwashable system, allows for multiple standard 2.5” top inlet connections, from standard backwashable control valves to in/out heads. The high surface area UF bundles require normal line pressure to operate, low waste discharge when in backwash/cleaning mode, and offer low pressure drop with high service flow rates. The ENPRESS Poly-UF can be utilized as a final polishing stage or on water reclamation systems for Rainwater or Grey water, along with offering protection during power outages and intermittent power. The membrane is NSF 61 certified, and the system is BioVir certified and tested for log reduction. The vessel also comes standard with a bottom drain opening for ease of drainage and cleaning purposes of the tank system. Technology that is easy to understand and use, another innovation from ENPRESS. Start with a free on-site water test! The water you consume, wash in and clean with is a complicated mix of elements. Envirowater Technologies has been providing complete water solutions for home owners and businesses in Nova Scotia since 2006. We offer free in home water testing and will advise you on the best possible system for your water needs. We have also really noticed a change in the softness of your hair and skin. Excellent. Staff were very friendly and willing to go above and beyond to provide the service to us. ...definitely safe to drink now. Feel free to drop us a quick note. We'll get back to you as soon as possible.